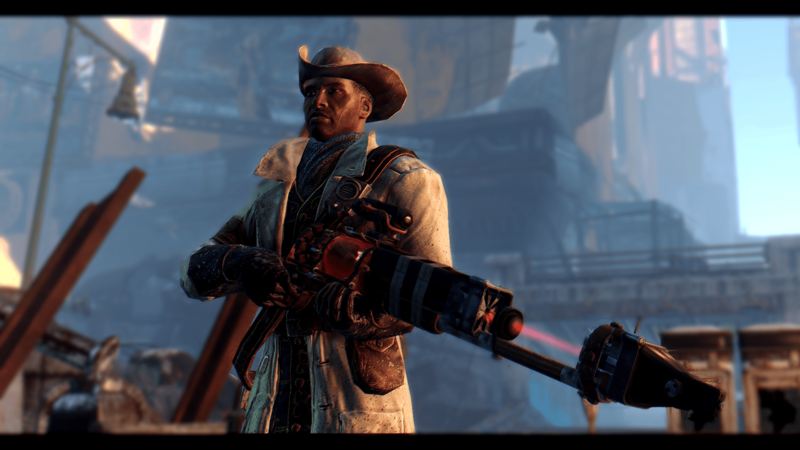 The past few weeks have shown Preston Garvey as good as his work. Always willing. Always ready. Too bad I’ll be leaving soon. The Brotherhood and my son have waited long enough. You’re ready Preston. You don’t know it yet, but you’re ready to be The General.